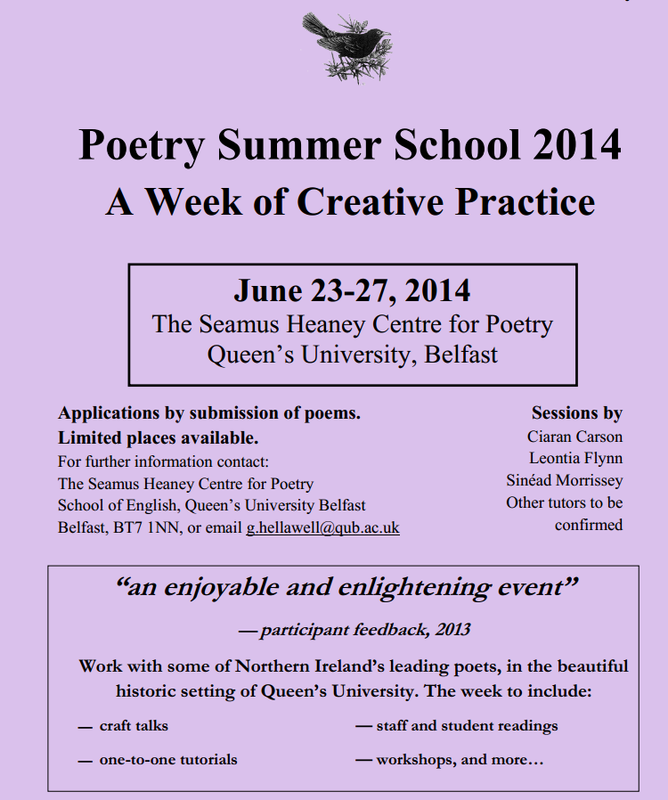 I am guest poet spot at the SPIN gig next Wednesday, 4th June 2014. 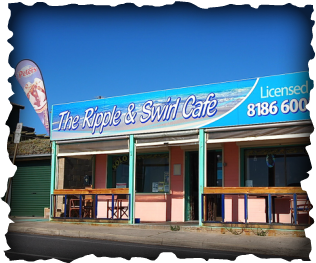 SPIN is a monthly poetry and music open mic night at the Ripple & Swirl Cafe, 14 The Esplanade, Christies Beach, on the first Wednesday of the month from 6.30pm – 9.00pm. There is also an open mic. for poets and musicians. Food is available by pre-order if required and the venue is licensed. I doubt if Seamus had much interest in Premier League football. 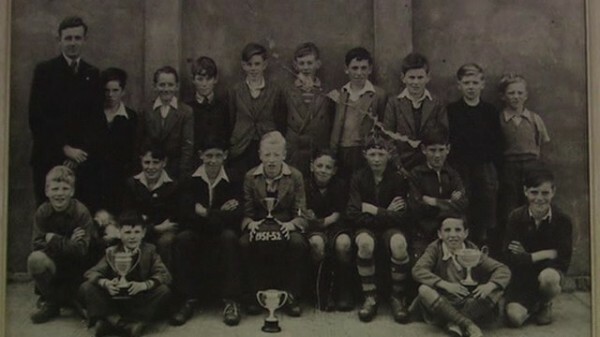 He was, it seems, more into Gaelic Football – there is an early photograph (above) of him in his primary school football team – he’s in the back row, third boy from the left and the only one wearing a tie! 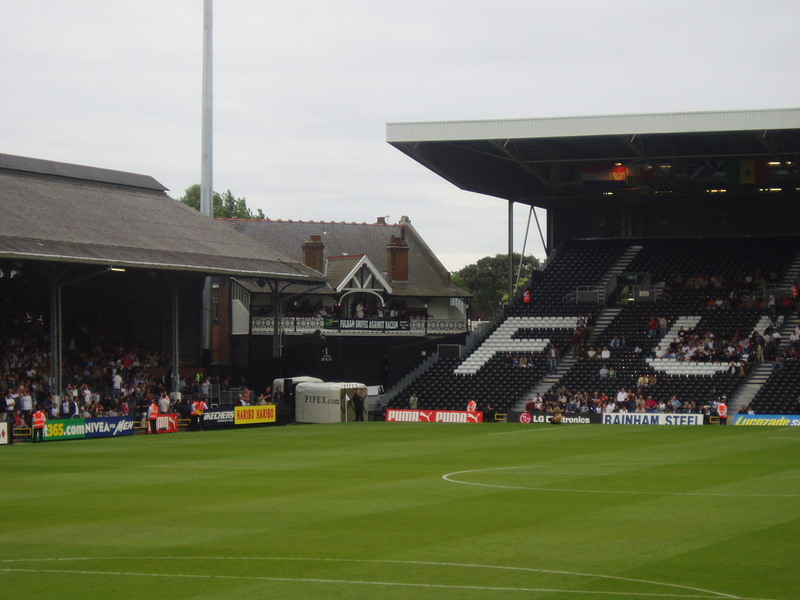 The team I’ve followed since I was about ten years old, Fulham, were relegated from the Premier League last week. If I was to write a poem about their season, it might be a limerick, the events are so comical: two managers sacked, a multi-million dollar signing who was too unfit to play more than a few minutes etc. 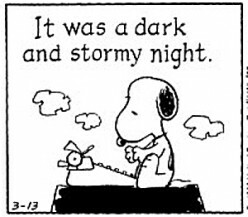 The gloom was lightened considerably by hearing that I had been offered a place on the Seamus Heaney Summer School at Queens University, Belfast, at the end of June. I was planning on going to Ireland anyway this northern summer, so all I have to do is change the dates a bit, and I’m there. Seamus was a graduate of Queens, with first class honours of course. The university has a school of poetry named after him. They only take twelve people on the summer school, and you have to submit a selection of your work for them to peruse, before they decide if you are up to it. So I was surprised to get a place. A quiet year perhaps. Anyway, I am looking forward to it immensely, and I will also be able to catch up with my sister Lynda who lives in Omagh, maybe some friends in Dublin and Wexford, and then pop over to England to see my other sister, Valerie and my mother Bridget. 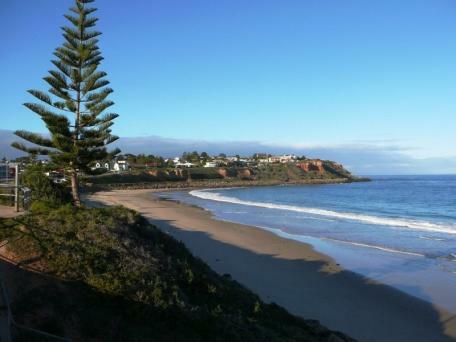 And as winter has now set in in Adelaide, hopefully some warm Irish weather.